50% OFF Personalized Keychain with this Photobook code! Up to 85% OFF Sale Items + Further reductions! Shop photobooks and home decor now at up to 85% OFF! Buy these 2 copies Hardcover Photobooks from RM32.50! 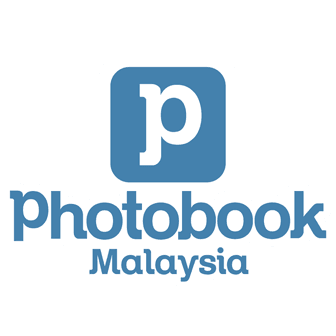 Photobook Murah! Indulge your moments with your own photobook! Make one online and delivery to you! Create your gifts and present them in a beautiful way. Shop now and save 65% OFF if you use our code!